You know the type, loud as a motorbike, wouldn’t bust a grape in a….wine fight? Anyway, there’s always one of your mates who seems to be a veritable Elon Musk when it comes to wine tasting – knows everything and is confidently vocal on variety, region and style. Put them in their place with these descriptions. Used for full-bodied wines, often those that have spent significant time aging in oak barrels. 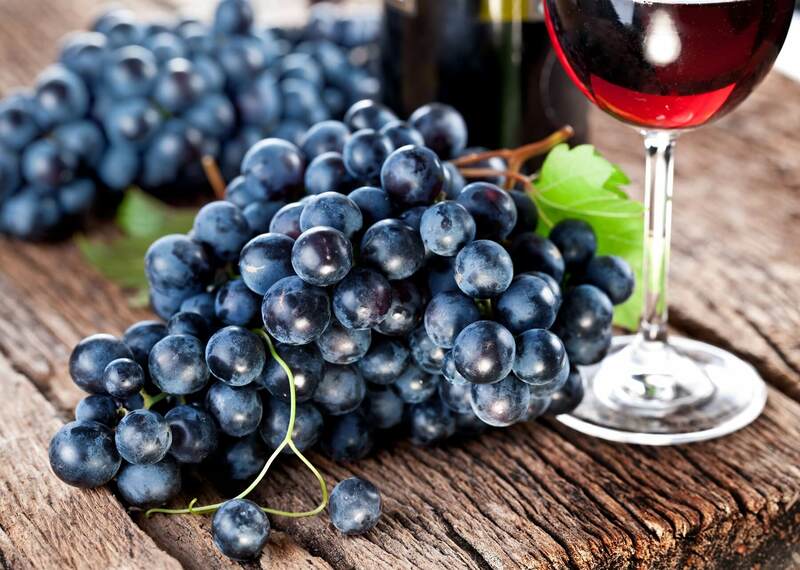 Wines that are ‘rich’ are dense and opulent, with mouth-coating flavours. This is a word used as a description for wines grown in cool climates, a ‘mineral’ wine is one that doesn’t display ripe fruit characters, but instead has a distinct tang and higher levels of acidity. Often used in combination with ‘mineral’, this is a descriptor is all about the acid levels in the wine – think dry rieslings and young semillons. These wines are electric! Fairly straightforward this one – think flavours of ginger, white pepper, or even a bit of heat brought on by high levels of alcohol. 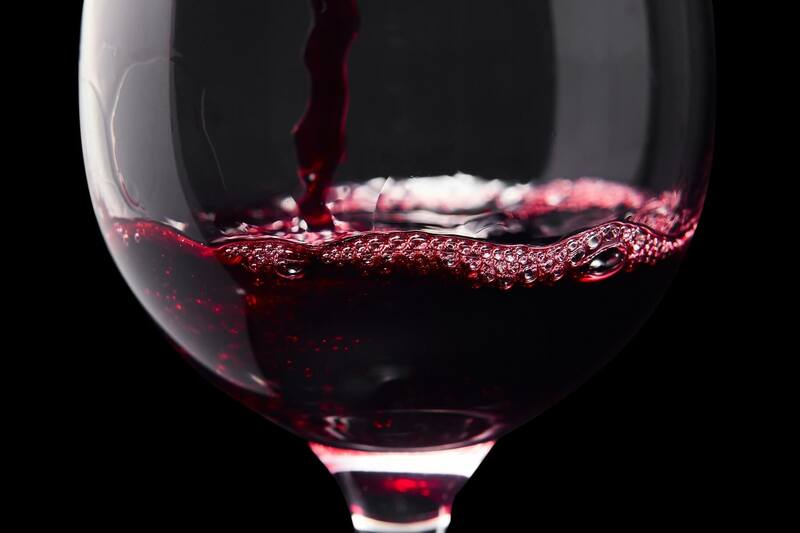 For whites think gewurztraminer, for reds – Grenache! Wines that are elegant are fine, graceful and focussed – they are built around a line of acidity and don’t have any obtrusive flavours – nothing stands out. A wine that isn’t necessarily full of fruit, but instead has a slight rustic edge or an elevated level of acidity. Good examples include southern french reds or perhaps lean, dry rieslings. 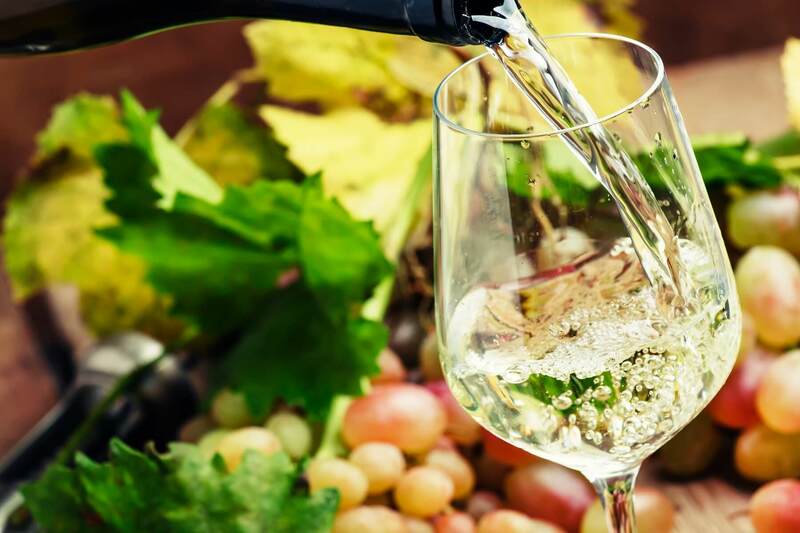 Approaching advanced level wine tasting here – succulence in a wine is a combination of balance between acidity and fruit, as well as an inherent juiciness to the wine. Here we’re talking about power! A full-bodied wine, that really covers all parts of your mouth when you taste it. Often high alcohol, lots of fruit, really big flavours. Not a negative, just an expression of richness. Now that you've got the jardon take our fun palate profile quiz here and we’ll recommend three bottles that we think you'll love according to your results!